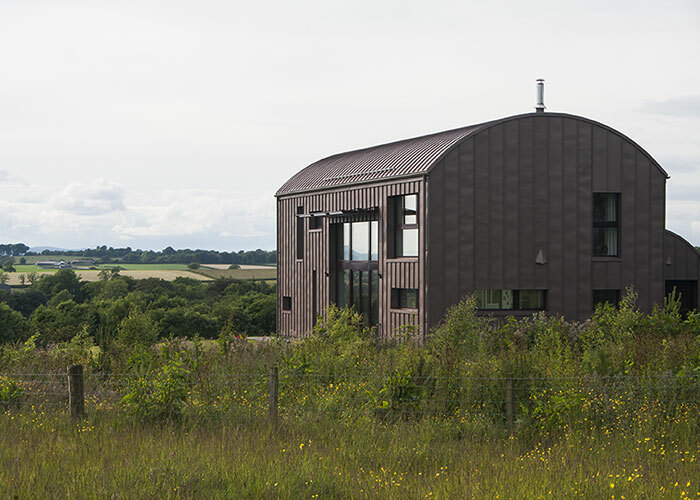 Developing a comfortable, low maintenance, light filled and warm home that takes advantage of the stunning views from the site were the driving force behind this design as well as minimising fuel bills. 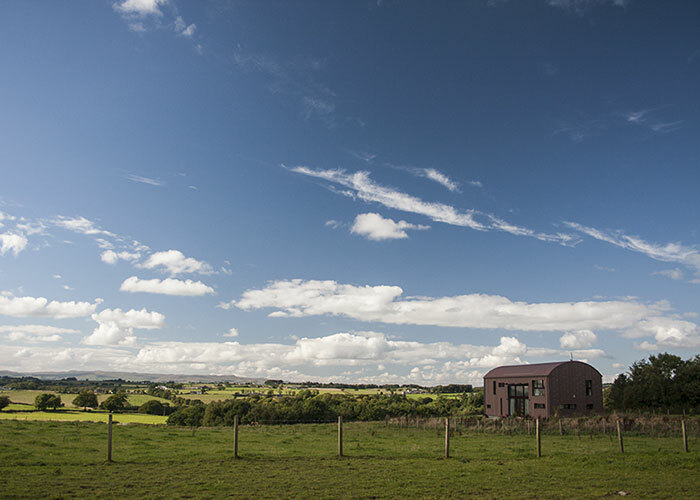 We chose to design a modern home referring to the local farm vernacular of the west coast traditional hayshed rather than re-create a ‘traditional’ farmhouse. 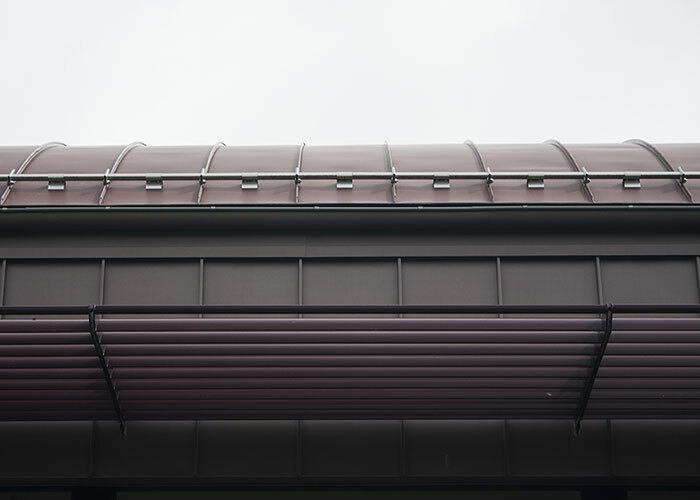 Using passive solar design and natural ventilation combined with heat recovery and a high performance building shell gives great comfort to the occupants and very low running costs for energy. 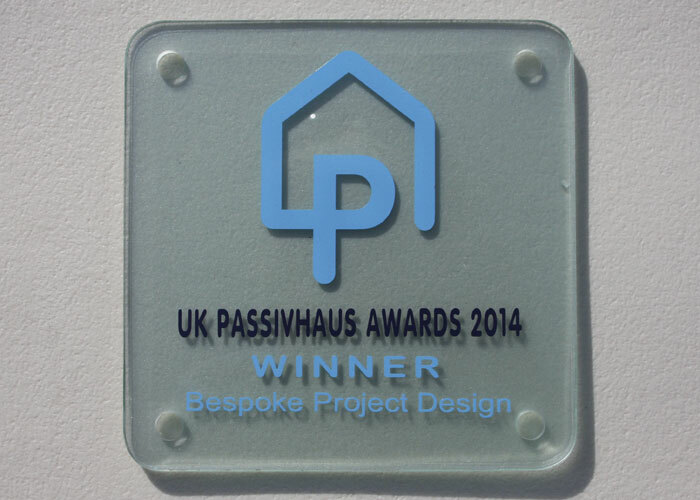 It is designed and modelled to meet the stringent ‘passivhaus’ standard. 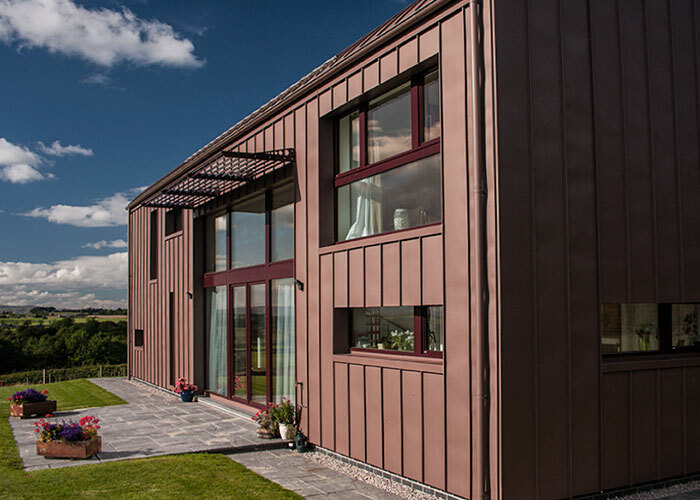 Passivhaus buildings provide a high level of occupant comfort while using very little energy for heating and cooling. 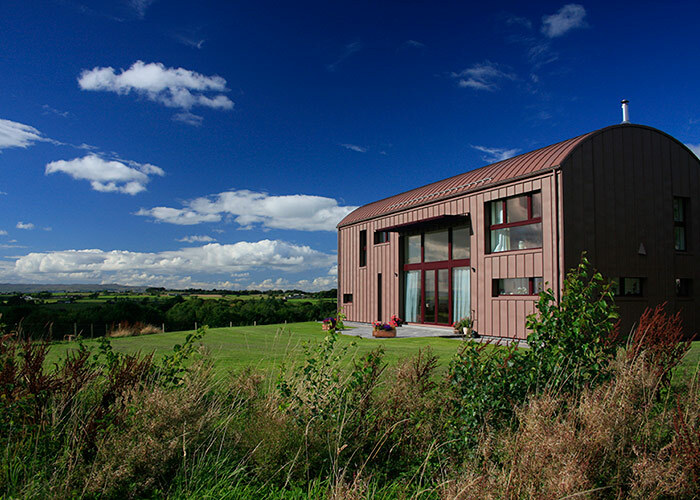 They are built with meticulous attention to detail and rigorous design and construction according to principles developed by the Passivhaus Institute in Germany. 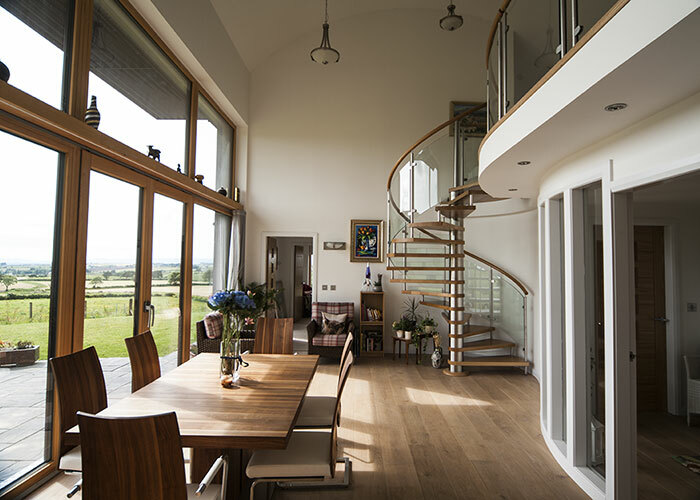 This house has certified as a passivhaus through an exacting quality assurance process. The heating demand for the house is modelled as 13kWh/m2.annum giving a total heating bill of only £250 if heated entirely with electricity* – even less if using other fuels. 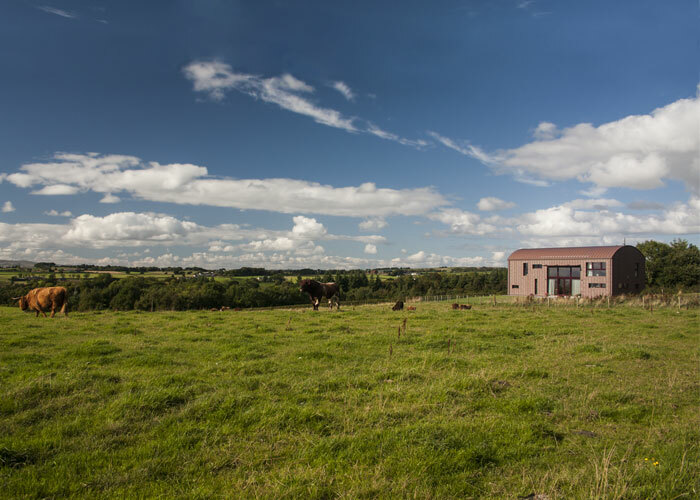 The house has a heat recovery ventilation system providing fresh warm air, a small wood burning stove and the hot water is provided by an air source heat pump. Treehugger: ‘UK Award winners demonstrate that passivhaus doesn’t have to cost the earth or look like boxes’. Practice Guidance: Planning for Sustainable Buildings. Welsh Government. 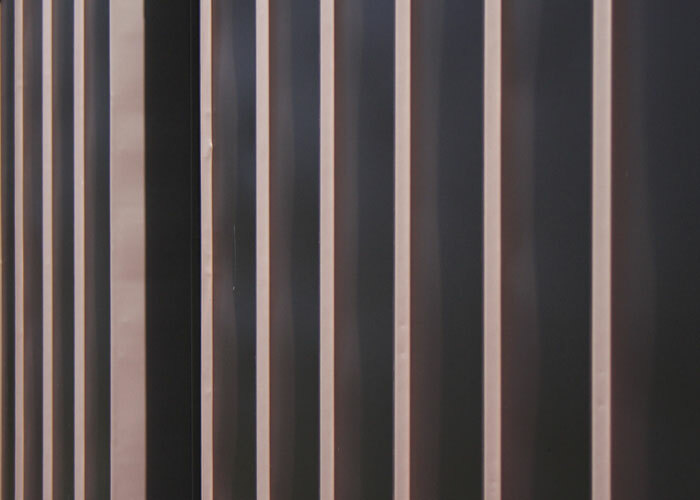 The project was taken on by Kirsty Maguire Architect Ltd at the start of the Building Warrant stage. The design up to planning stage was carried out by another practice, with Kirsty as the project architect.